Developer Wayne Presby. 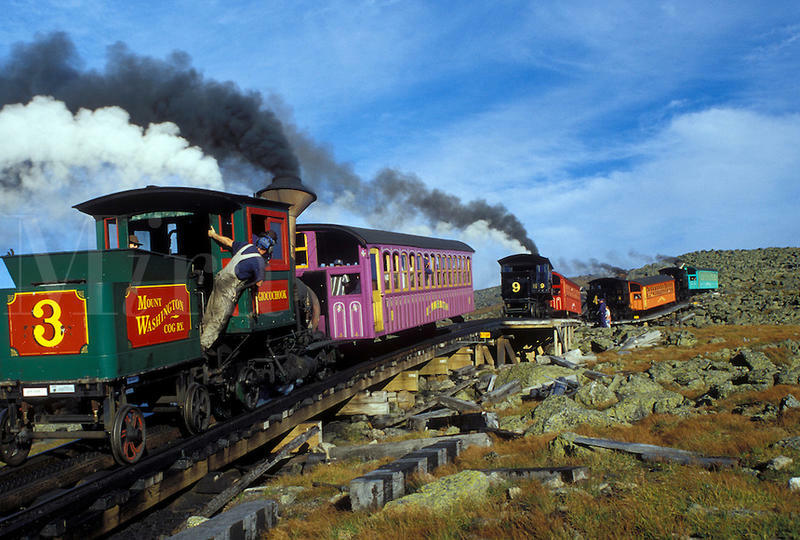 The Presby and Bedor families have owned The Cog Railway for three decades. Previously the families bought the foreclosed Mount Washington Hotel and reopened the property. 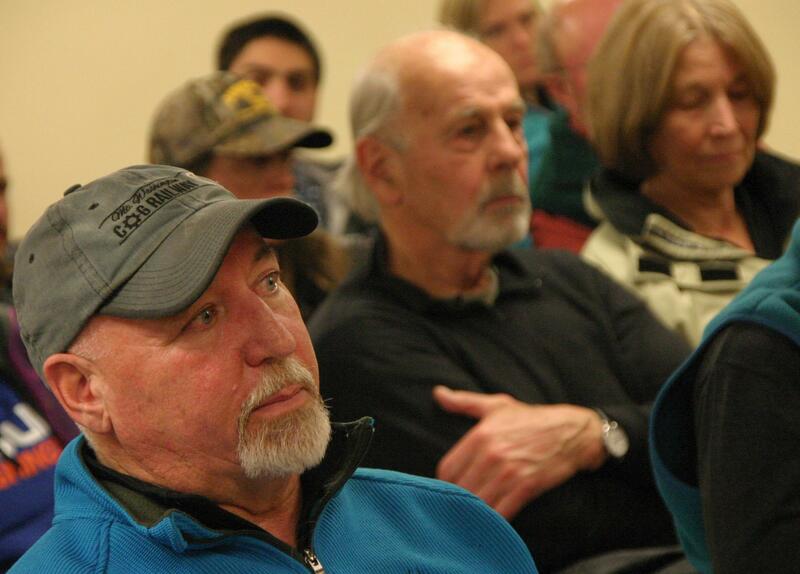 The developer who wants to build a 35 room hotel along Mount Washington's Cog Railway made his initial pitch to the Coos Planning Board in Lancaster Thursday night. Developer Wayne Presby said the hotel would be built at 5,000 feet on a 99 foot wide strip of private land on which the Cog runs, and no public money would be used. He said the hotel would be good for tourism, but he didn't have any drawings to present to the board. "You know we're kicking around ideas ourselves, we don't even know, you know, what the design of the building would look like," Presby said. Presby said the project was in its planning the stage, and he wanted the meeting to find out what the planning board would need. He was told issues would include the sensitive environment, a zoning change, fire safety, and the narrowness of the strip of buildable land. There were about three dozen people in attendance at the meeting, but because there was no formal application, public comments were not allowed. 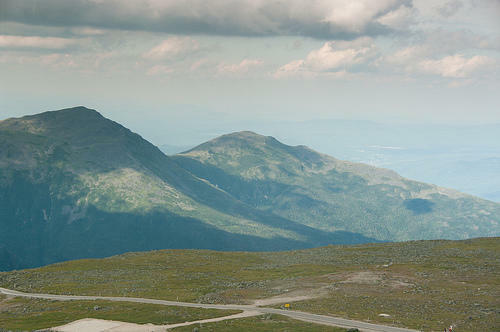 So far, about 6,400 people have signed petitions against the proposed hotel, saying it would diminish the wilderness experience on Mount Washington. About 550 people have signed a petition in favor saying it would help the economy and pointing out that the mountain is already commercialized. In 1973, twenty-somethings Grant Dowse and his wife Pegge Kirschner were coming back home to Franconia from Europe and they were in love – with flannel sheets. There were flannel sheets in America, but the ones they’d slept on in Europe seemed so much nicer. Higher quality. And they came up with the idea to import them. 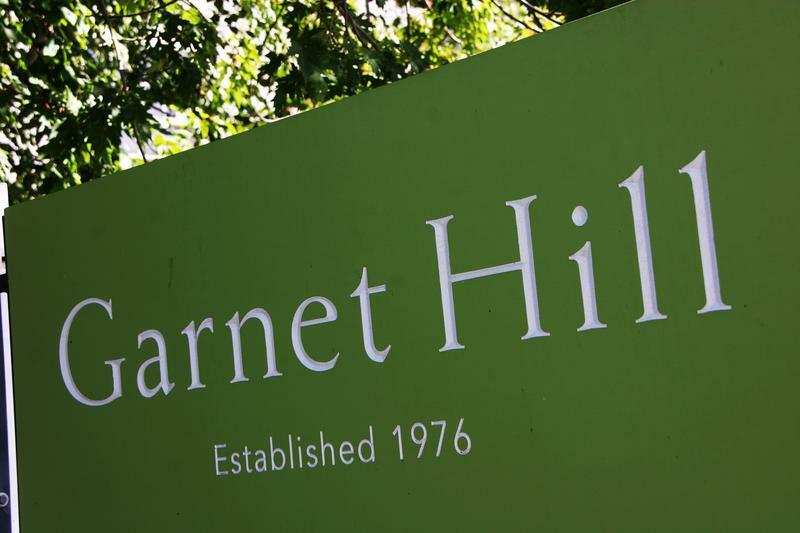 They named the company after a hill not far from their home, which was a former sugar house that lacked running water. Pegge’s brother, Buddy Kirschner, still marvels at it. 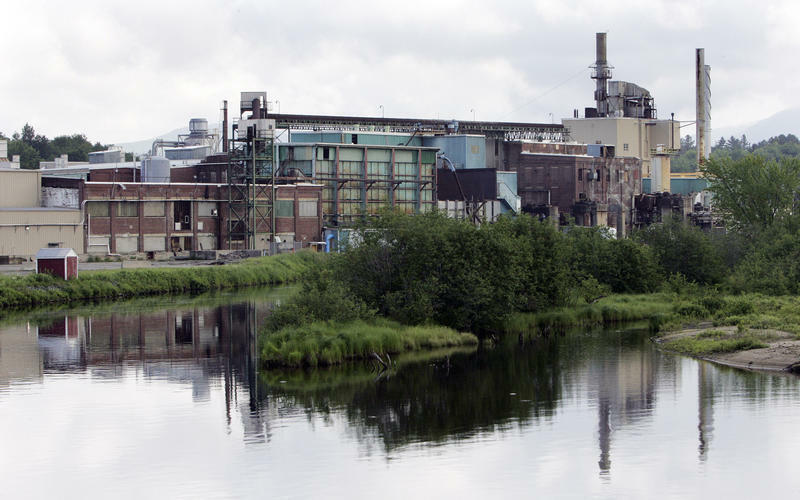 Almost a decade after a paper mill closed in Groveton – and long after many people gave up hope of any new jobs – a Vermont company plans to open a manufacturing plant there. NSA Industries of St. Johnsbury hopes to have its Groveton plant operating in January and will begin hiring 60 workers in the next few weeks, says CEO Jim Moroney. The jobs will include machining, fabrication, running lasers and material handling. The firm does metal fabricating, machining and power coating and took what Moroney described as a long-term lease on 73,000 square feet. 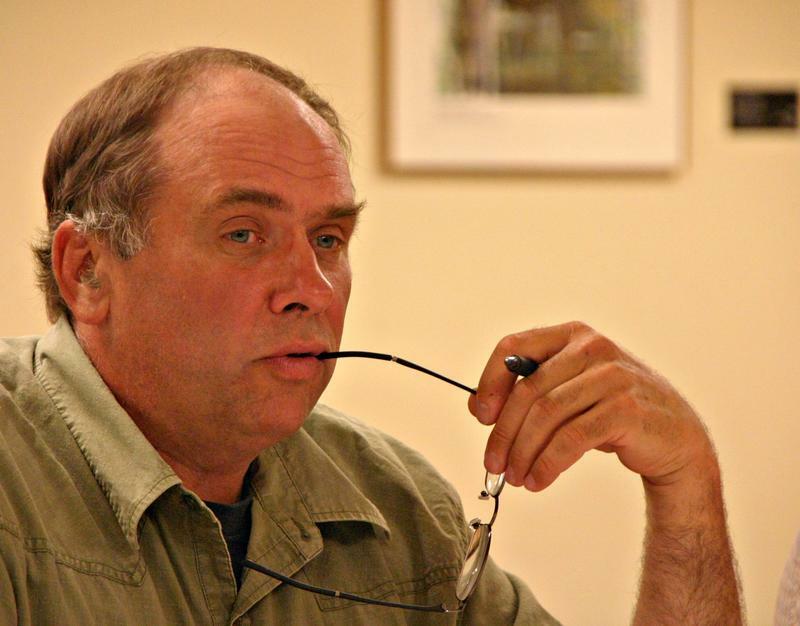 This month the Coos Planning Board is expected to continue reviewing developer Les Otten’s plan to greatly expand the ski area. And, that's likely to include how close skiers can get to the wind turbines on some of those mountains. The issue arises because Otten wants to give skiers the maximum vertical drop by getting them to the top of the mountains. But in 2009 when the Site Evaluation Committee was considering approving that wind farm it worried about people getting too close to the 400-foot high machines. Petitions opposed to a proposal to put a 35-room hotel on Mt. Washington have attracted some 4,000 signatures. And at least 500 people have signed a petition favoring the project. But neither side will have a chance to express their opinions at a Coos Planning Board meeting Thursday evening in Lancaster. Authorities have found the body of a Canadian man who went missing on Mount Washington this month. Though it's mid-May, warmer, milder weather has yet to make its way up to the 6,288-foot peak of New Hampshire's Mount Washington, as a pair of weather observers can attest. 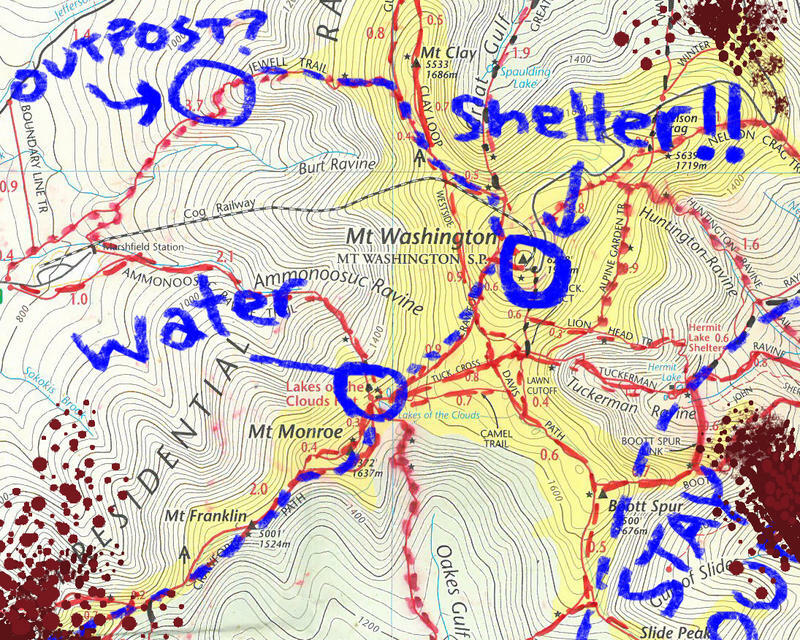 Is The Mount Washington Observatory The Ultimate Zombie Fortress? In 1934, a weather observer stationed at the peak of Mount Washington recorded a, then record, wind gust of 231 miles per hour. As a point of reference, that’s in the same neighborhood as an F5 tornado. Even on hot summer day, conditions at the peak can drop below freezing in a matter of minutes – which is just one reason more than 135 people have died in the shadow of Mount Washington since 1859. 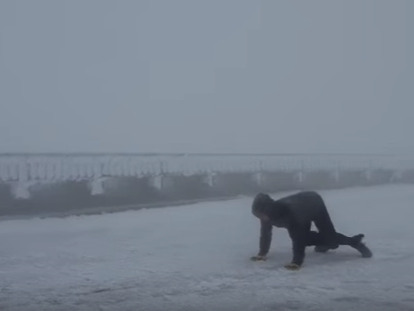 And yet, Mount Washington isn’t just Home of the World’s Worst Weather--as a sign at the summit famously boasts--it’s also home to a weather station, where a team of researchers are able to safely live year-round. Which begs the question: would the Mount Washington Observatory be the perfect place to survive a zombie apocalypse?